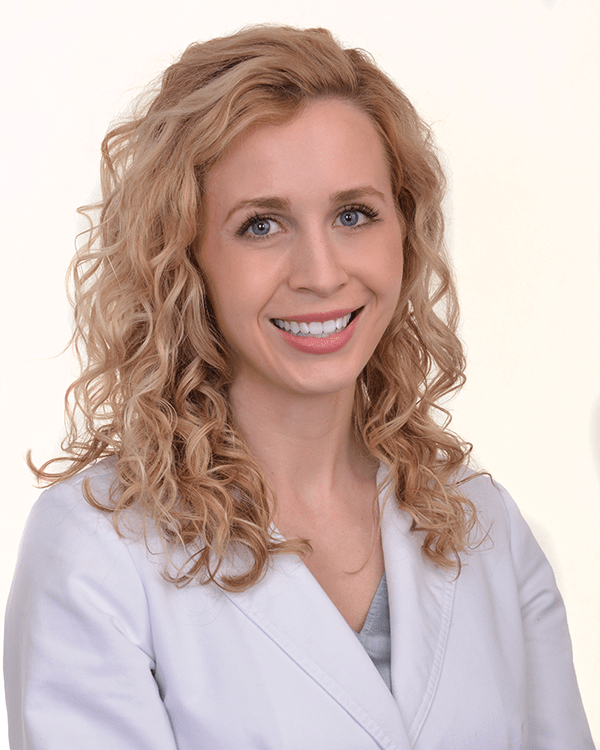 Laura FitzSimmons, PA-C is a Certified Physician Assistant who received her undergraduate degree from Minnesota State University, Mankato, and Master's of Physician Assistant Studies at Augsburg University. She worked in emergency and urgent care medicine before joining our team in 2018. Laura works closely with our physicians and other advanced practice clinicians in the clinic, hospital and operating room. She also sees her own patients of all ages and performs various in-clinic procedures. Laura is able to provide care to patients who need to be seen on short notice.